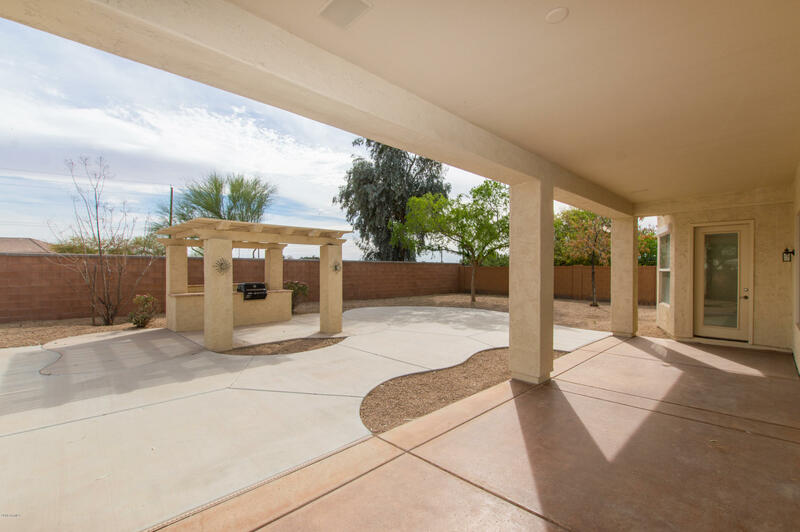 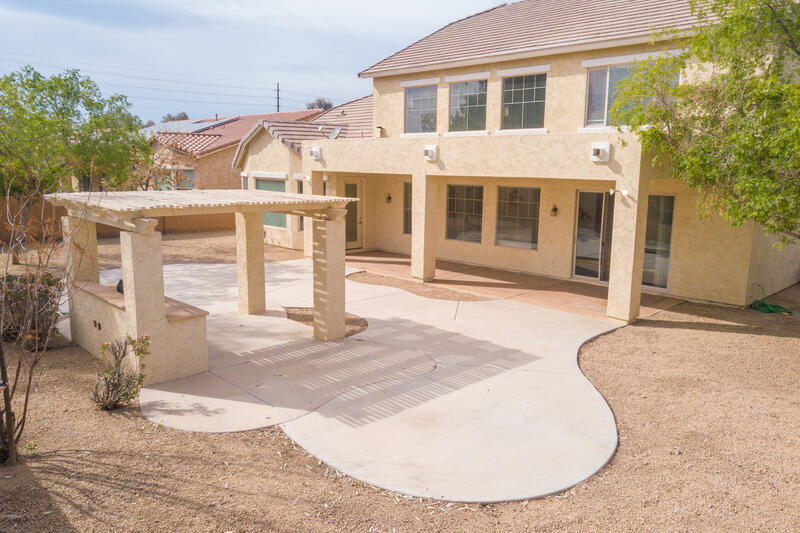 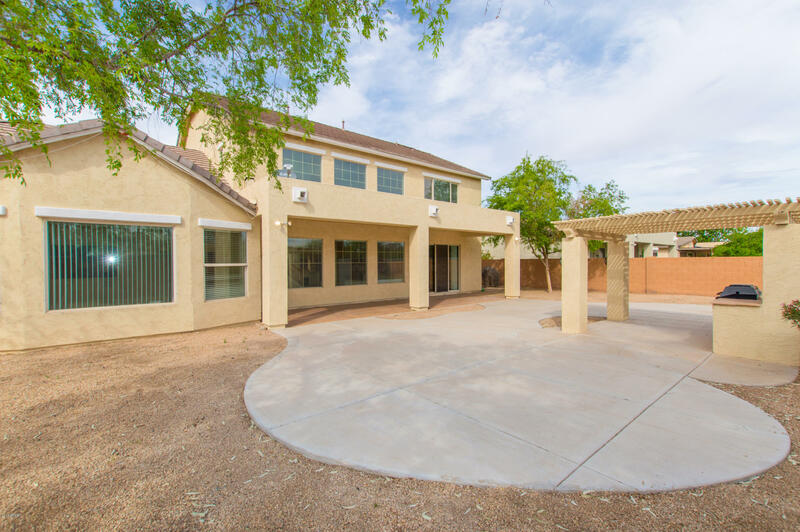 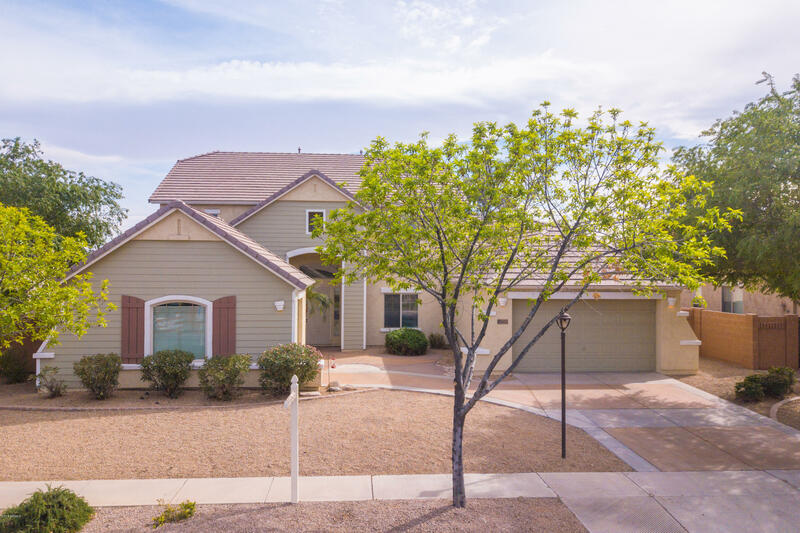 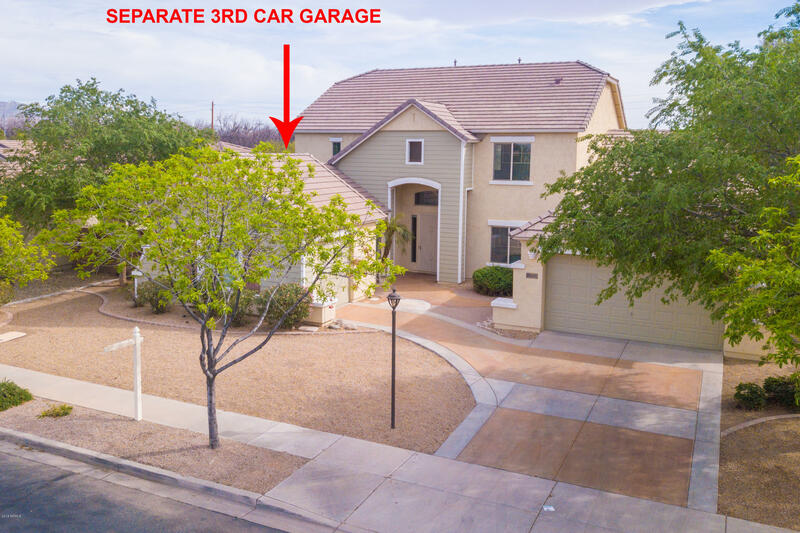 LARGE MOVE IN READY HOME in Chandler! 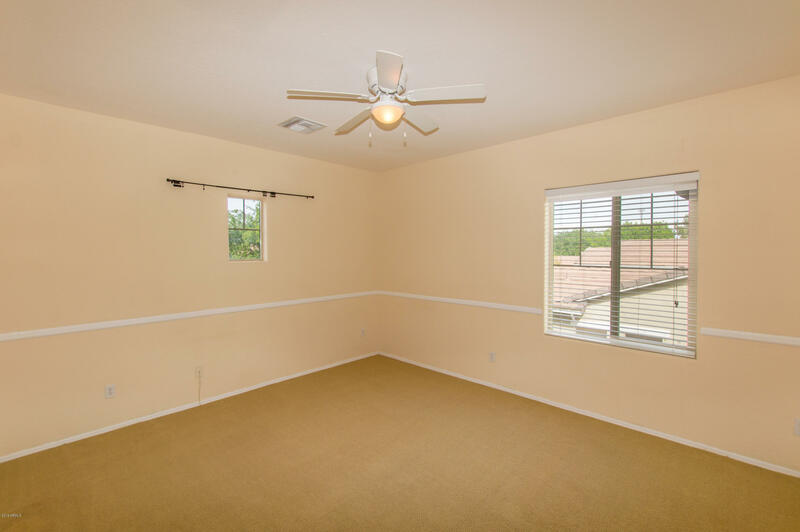 Loft can easily be turned into a 4th bedroom by filling in only one wall and you would still have a main floor den downstairs. 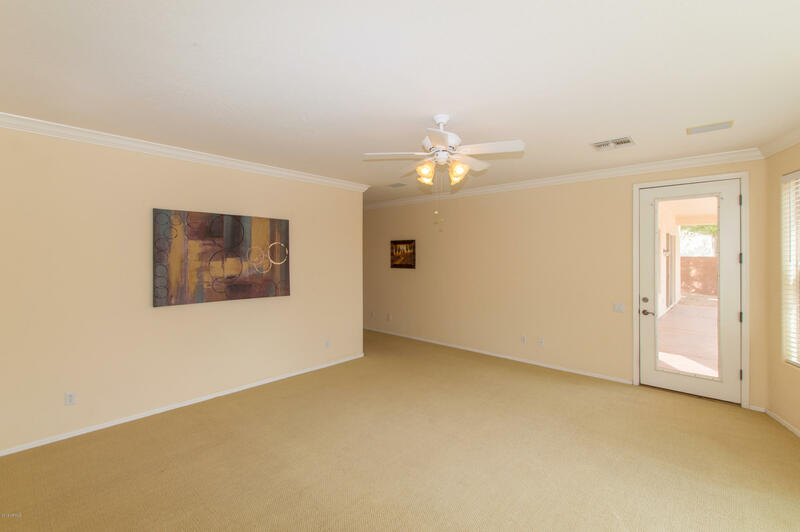 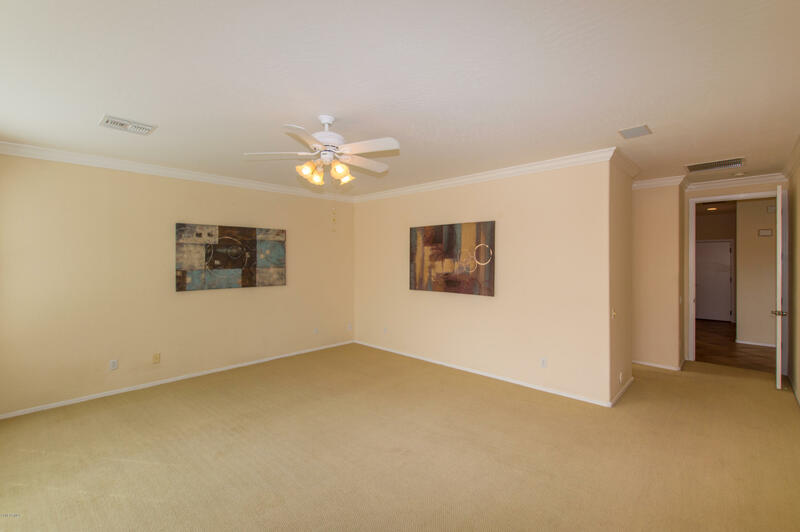 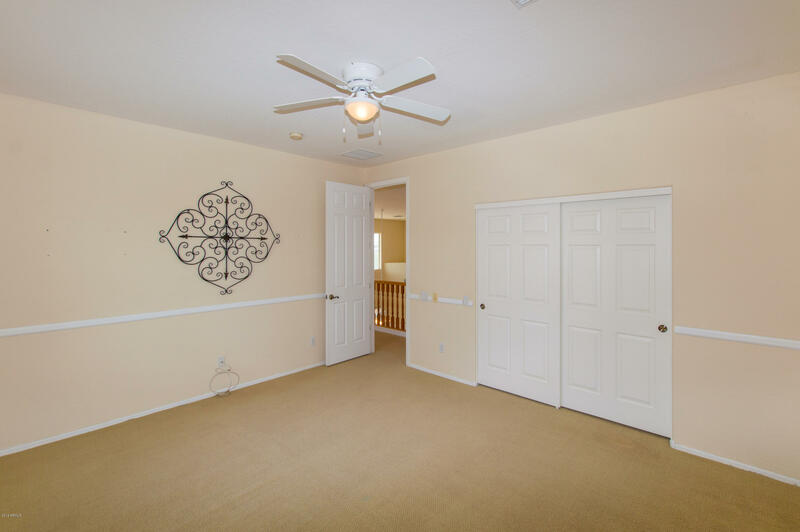 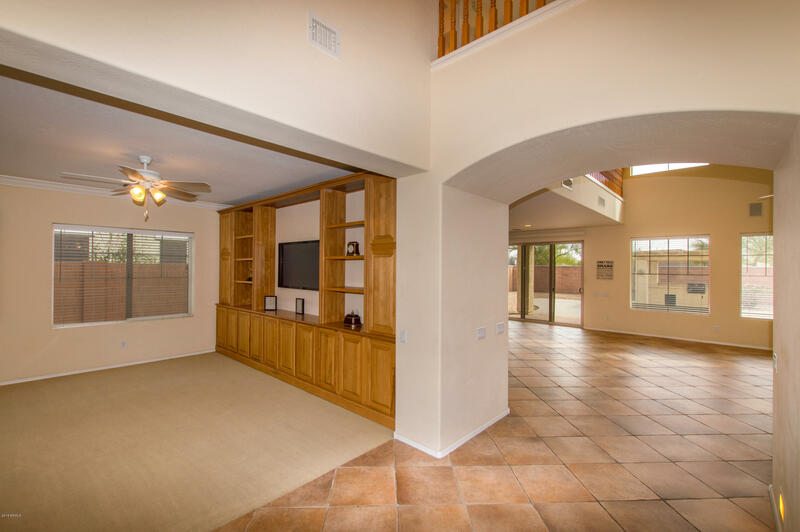 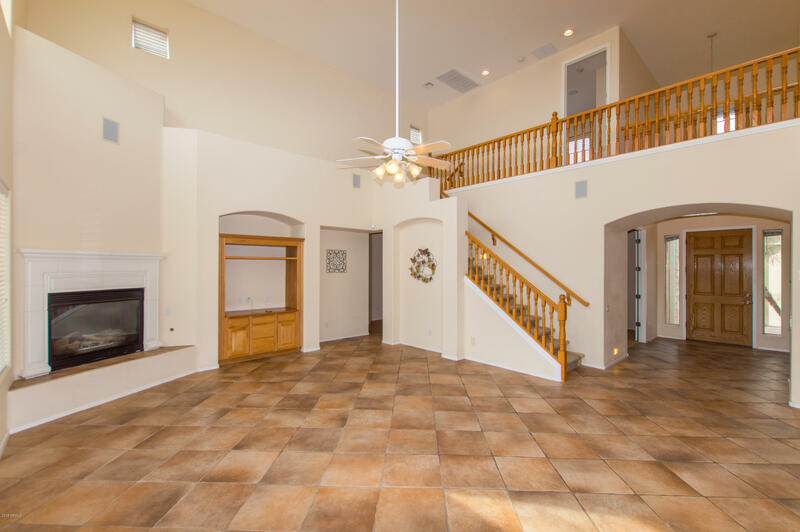 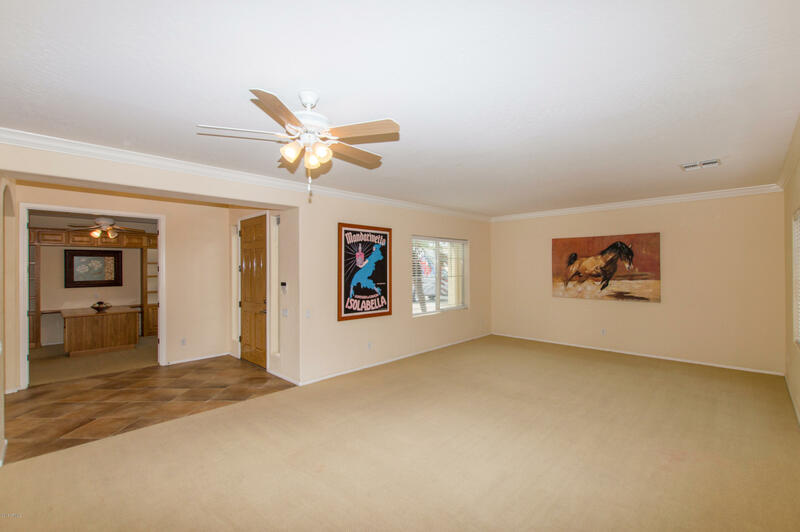 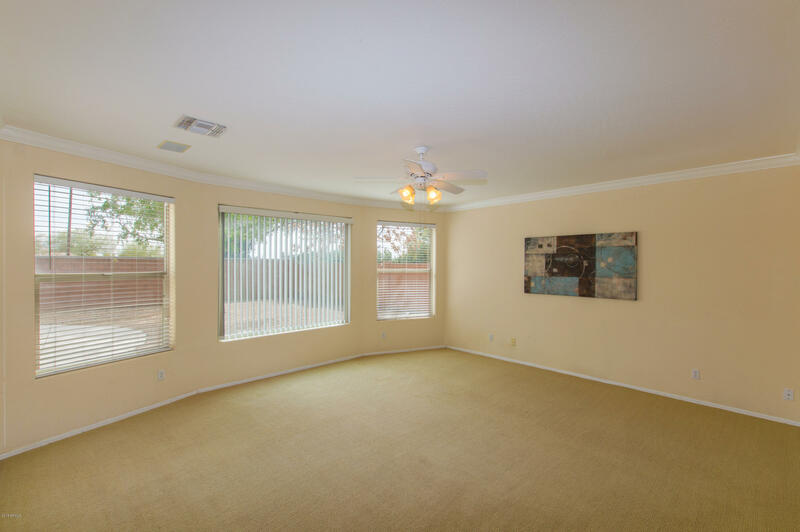 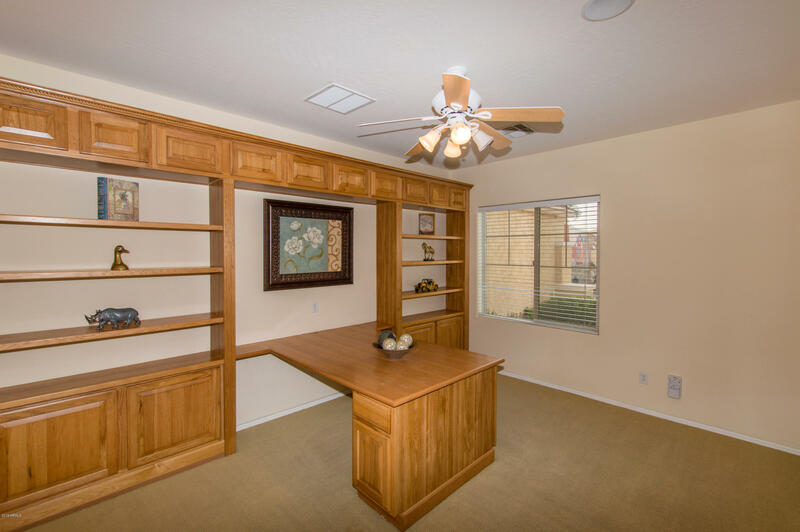 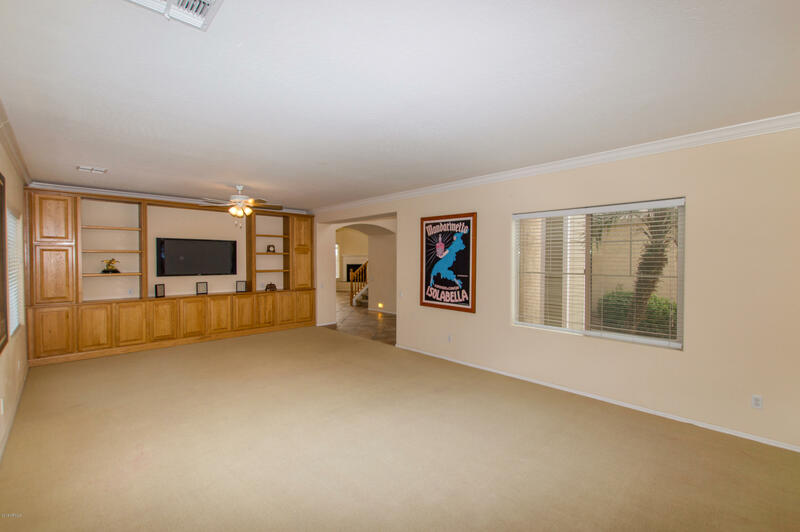 As you enter the home will see your huge family room with your office just off the front door. 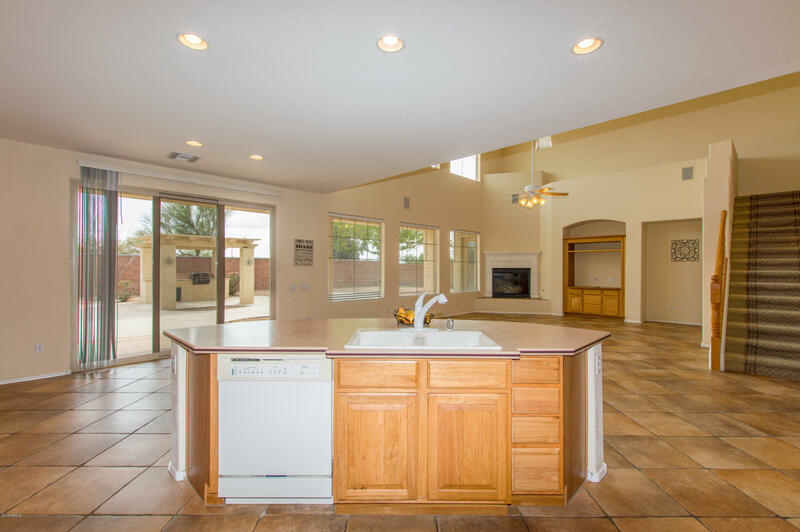 You have an open kitchen with light cabinets and a center island. 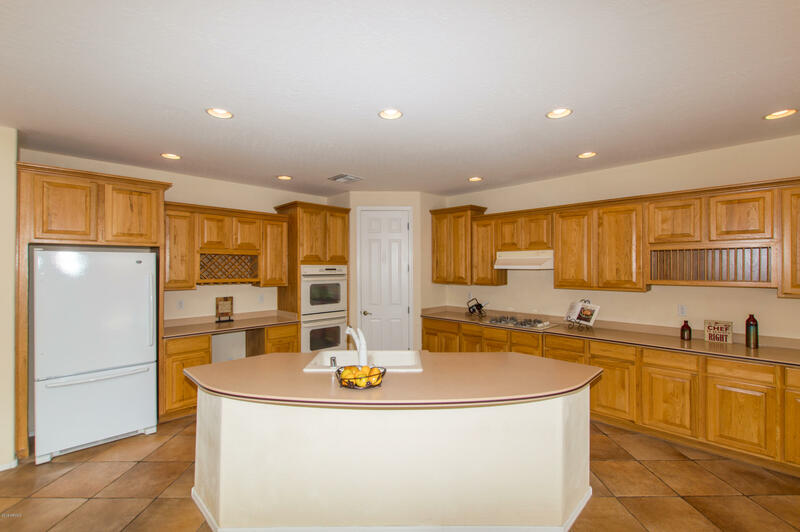 There is lots of counter and cabinet space along with a pantry. 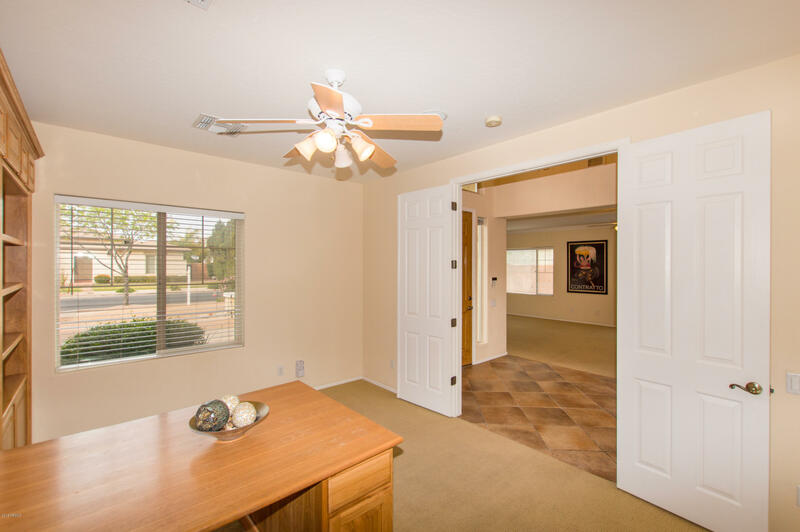 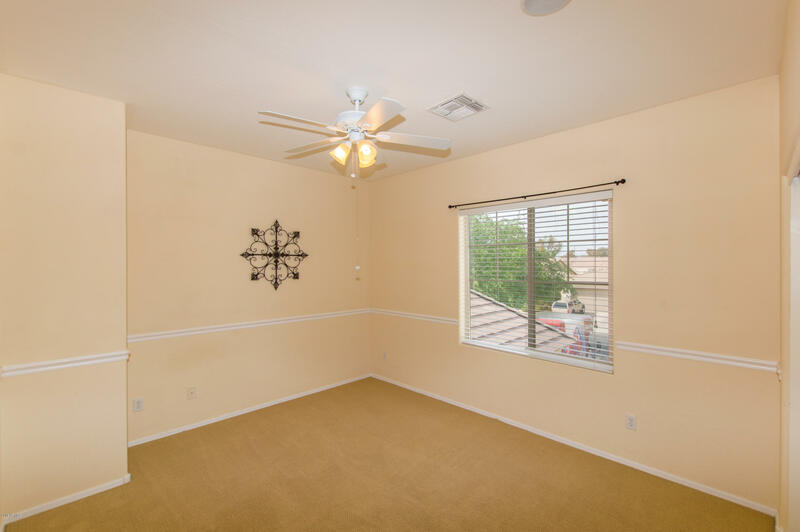 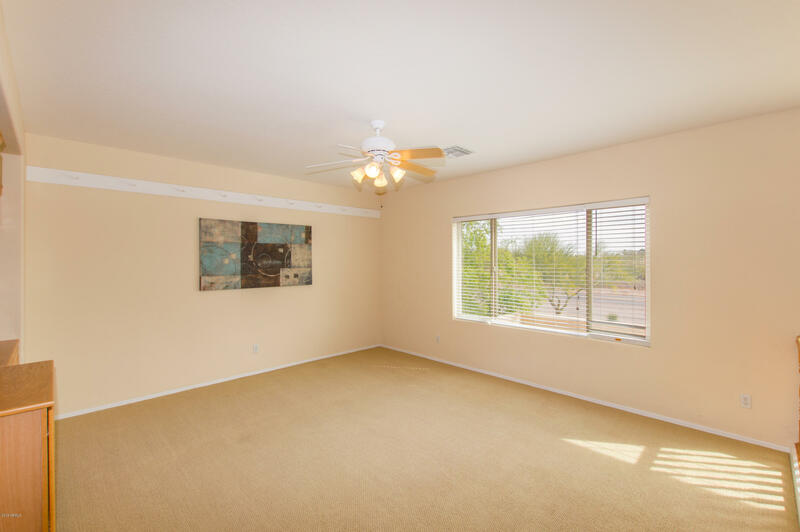 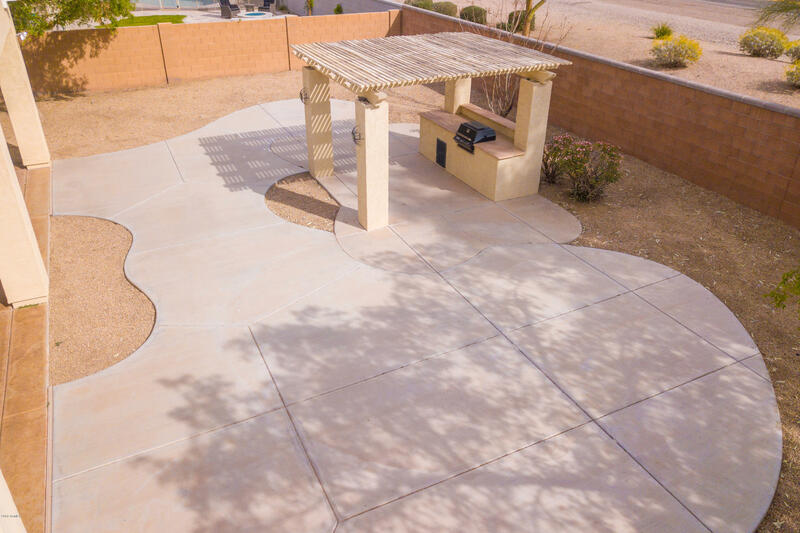 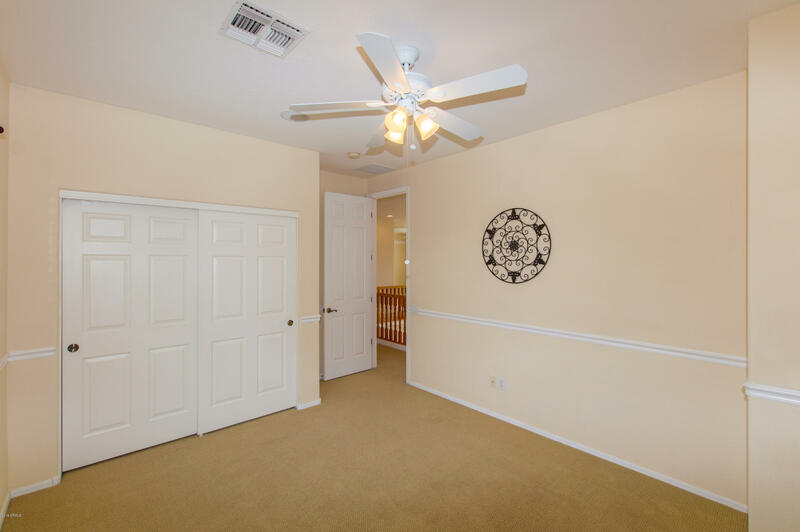 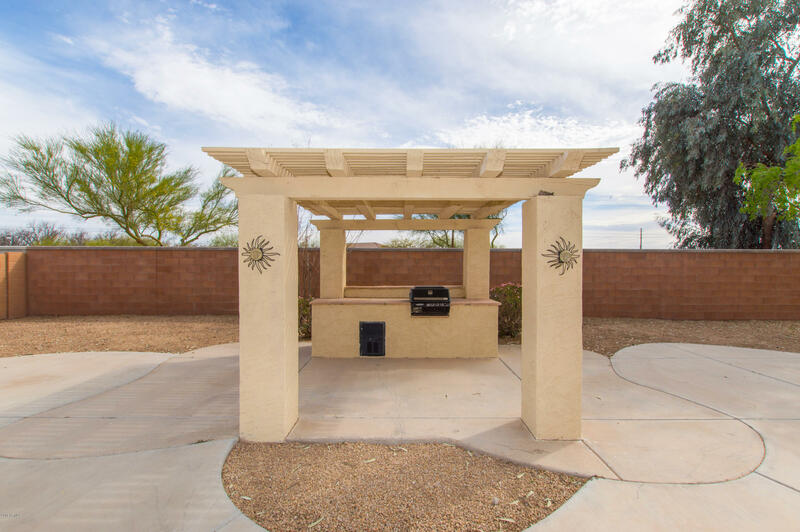 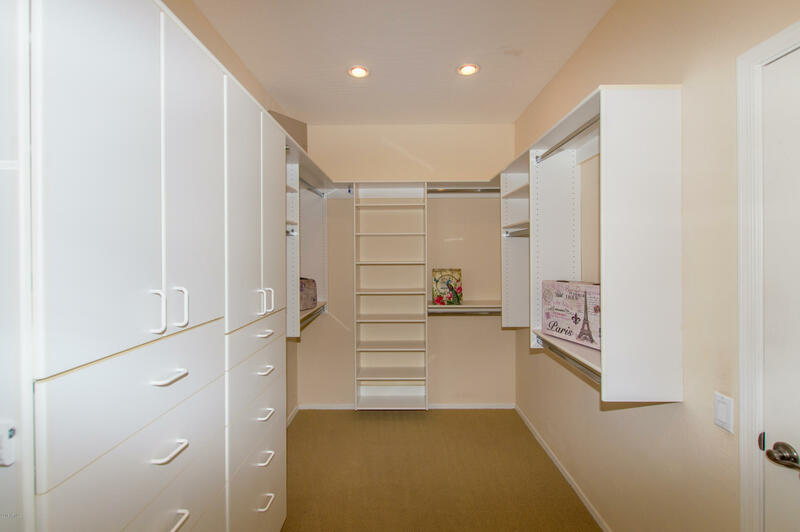 Your master is located on the main floor which offers a private door to your backyard. 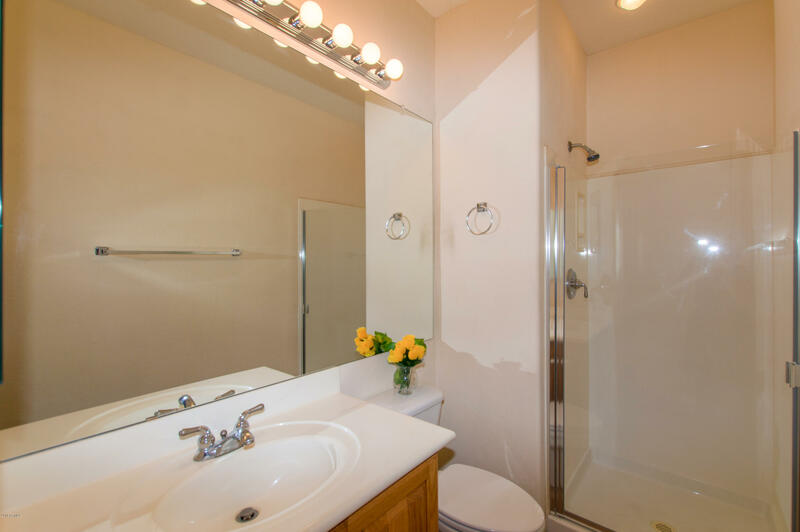 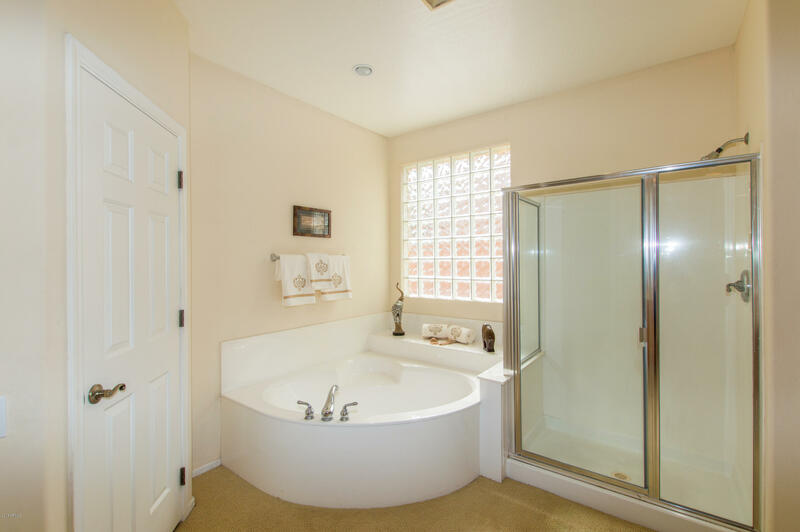 You will see your master bath features a separate tub and shower, walk in closet, and double sinks! 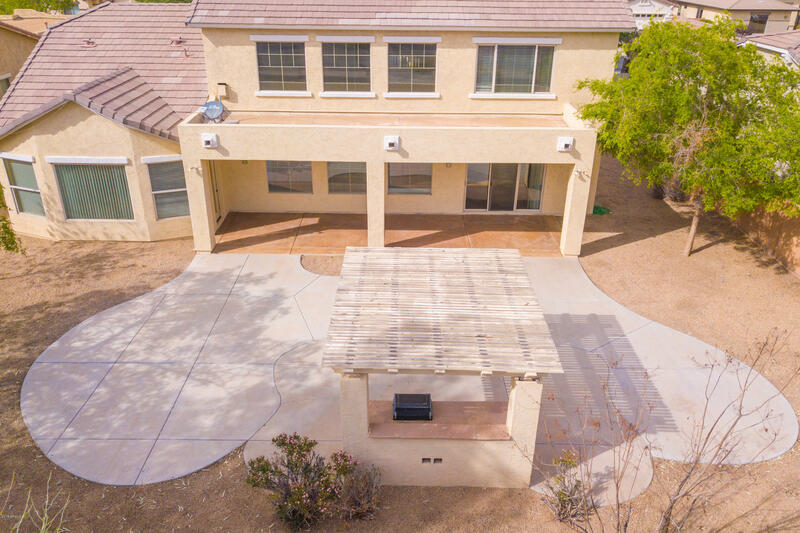 Out back you have an oversize covered patio with a built in BBQ. 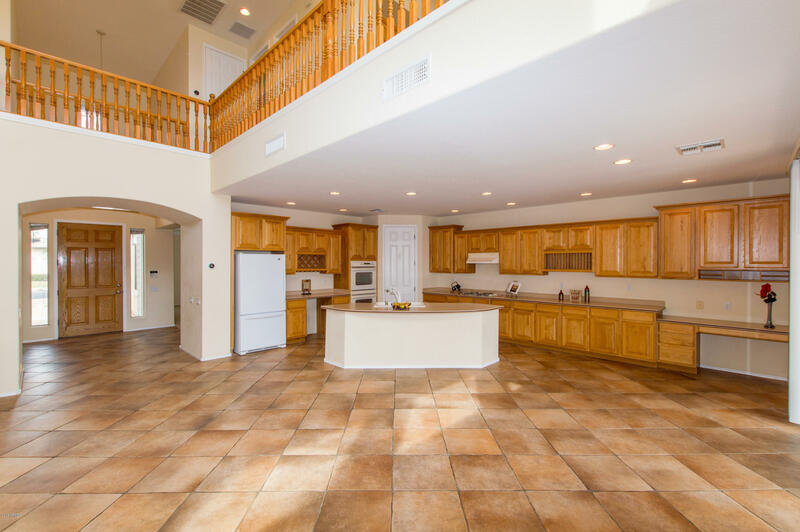 There is nothing small about this house! 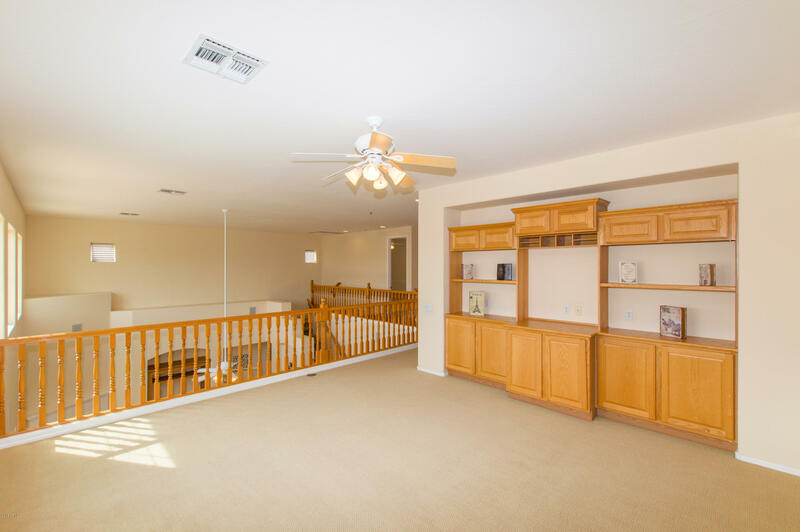 If you are looking for a open home to fit your family, this is it!